Much of what we’ve learned about parenting comes from our own childhood. Good, bad or ugly – it is often what we know. We are also surrounded by people who are quick to share all their parenting wins and strategies. So what happens when typical parenting approaches don't work for our anxious kids? Helping kids with anxiety often requires a unique set of parenting approaches that can feel counterintuitive. I had the pleasure of discussing these issues with Dr. Kaylene Henderson, a Child Health Specialist who offers her knowledge and expertise in workshops as well as on her site A Dose of Awesomeness. 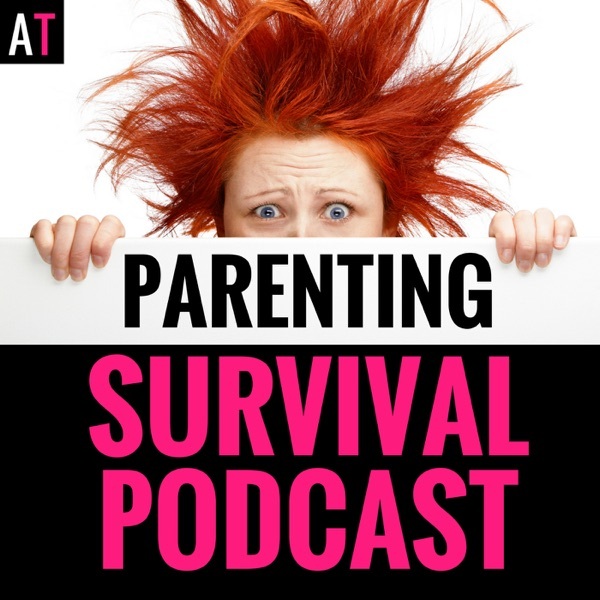 We talked about parenting approaches that help anxious kids and discussed aligning with our kids to problem-solve. We talked about doing “just enough” to teach our children self-reliance and self-confidence. She discussed how our own childhood impacts our perspective on parenting, and the interesting science behind it. And lastly we talked about the importance of believing in our children's abilities. The post PSP 059 : Helping Kids with Anxiety by Doing the Opposite of What Feels Right: Interview with Dr. Kaylene Henderson appeared first on AT: Parenting Survival for All Ages.